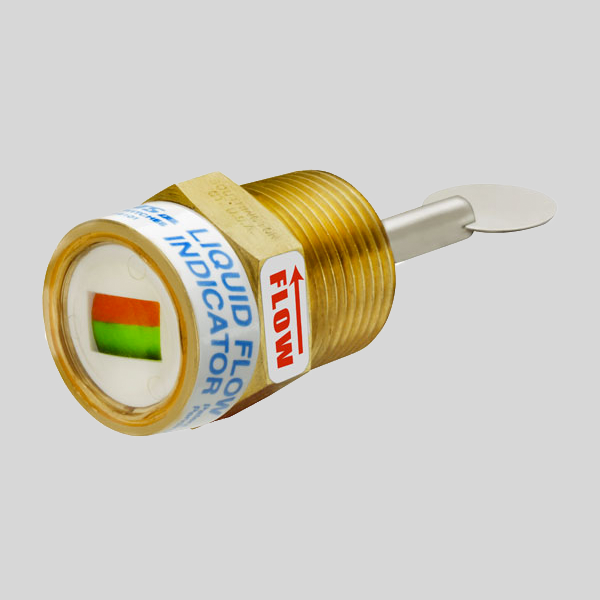 5200 Series ⋆ Thomas Products Ltd.
Flow rates are for water, these valves will decrease as the viscosity increases. All wetted parts in brass housing are brass and 316 SST or 316 SST housing is all 316 SST. For pipe sizes larger than 1 “, indication can be seen at water velocity of 3 ft./sec. Pressure drop < 1 PSIG. 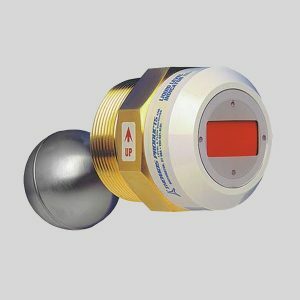 5.0 GPM indicators can be installed in any mounting attitude. 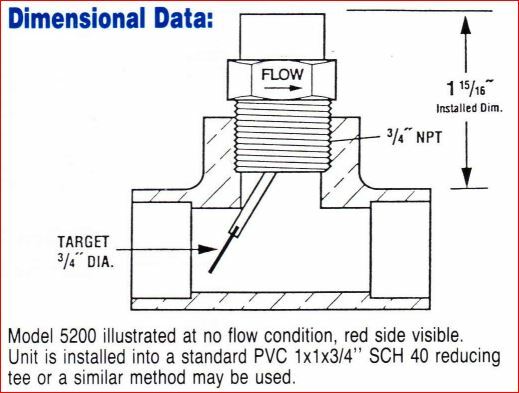 1.5 GPM indicators must be installed horizontally in a vertical pipe run with the flow direction up. If you need to know what direction the liquid is flowing either a 43702 or 43704 may be used. Unit must be installed in a horizontal pipe run, indicator housing up at 12:00. 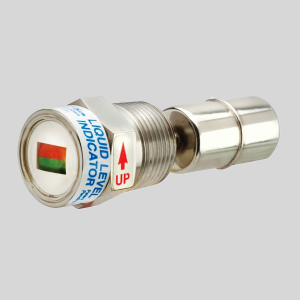 Depending on installation, the red and green side will indicate the direction of flow.